Comments: Heated Seats, Technology Group, 17 inch Aluminum Wheels, Trailer Tow, Black 3-Piece Hard Top! Leave the road behind and let the adventure begin in the 2018 Jeep Wrangler, the ultimate off-roading vehicle. With classic, timeless styling and extreme capability, this SUV appeals to anyone who likes to take their fun off the beaten path. While you can still enjoy the simple pleasures in life, this model also comes with modern technology to enhance comfort and convenience. There's simply nothing in the world quite like the Jeep Wrangler. Our Wrangler's trim level is Sport S. Classic style defines the 2018 Jeep Wrangler Sport S with its iconic seven slot front grille, removable top, and square design. A focus on function enhances the interior thanks to air conditioning, cruise control, an eight-speaker audio system, steering wheel audio controls and an audio aux jack while on the outside you'll find upgraded aluminum wheels and factory tinted sunscreen windows. This vehicle has been upgraded with the following features: Heated Seats, Technology Group, 17 Inch Aluminum Wheels, Trailer Tow, Black 3-piece Hard Top, Safety Group, Tubular Side Steps. 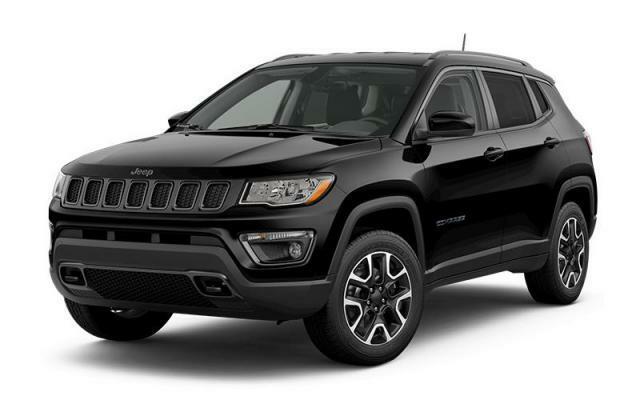 View the original window sticker for this vehicle with this url http://www.chrysler.com/hostd/windowsticker/getWindowStickerPdf.do?vin=1C4GJXAN0JW196079. Total rebate of $3853 is reflected in the price. Credit includes up to 7.5% of MSRP Discount. 4.29% financing for 96 months. Buy this vehicle now for the lowest bi-weekly payment of $276.03 with $0 down for 96 months @ 4.29% APR O.A.C. ( taxes included, $725 Fee includes - Administration, Air Levy, Tire Tax and FREE tank of fuel. / Total cost of borrowing $8849 ). Incentives expire 2019-04-30. See dealer for details.